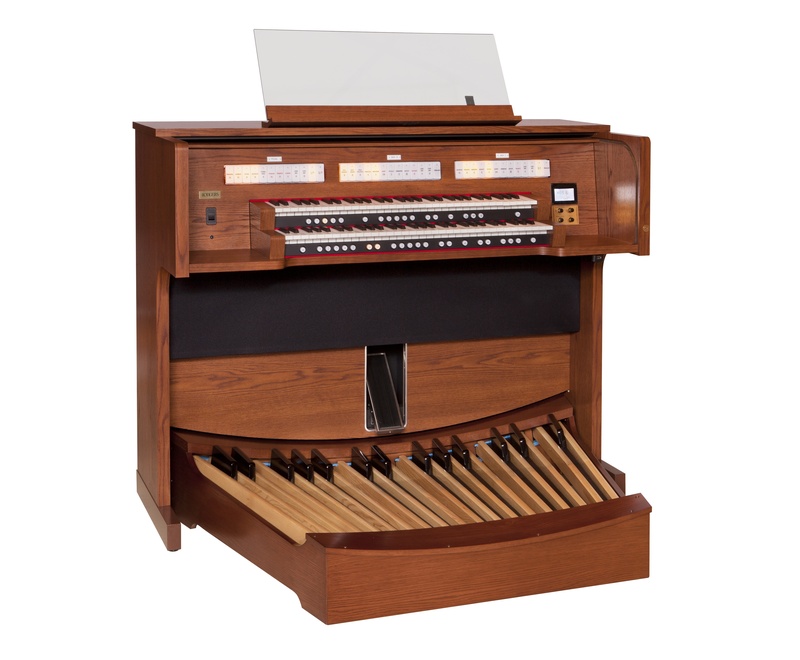 Rodgers’ new Allegiant 558 will be on display along with the new C-30 digital harpsichord (shown below) in the exhibit Hall of the Chicago Hilton, 720 South Michigan Avenue, Chicago, IL. We look forward to meeting 4,200 of the Nation’s Leading Choral Directors. Dan Miller will be on hand and Don Lewis will be there to demonstrate the features of the Roland VP-770. See you @ the Hilton!